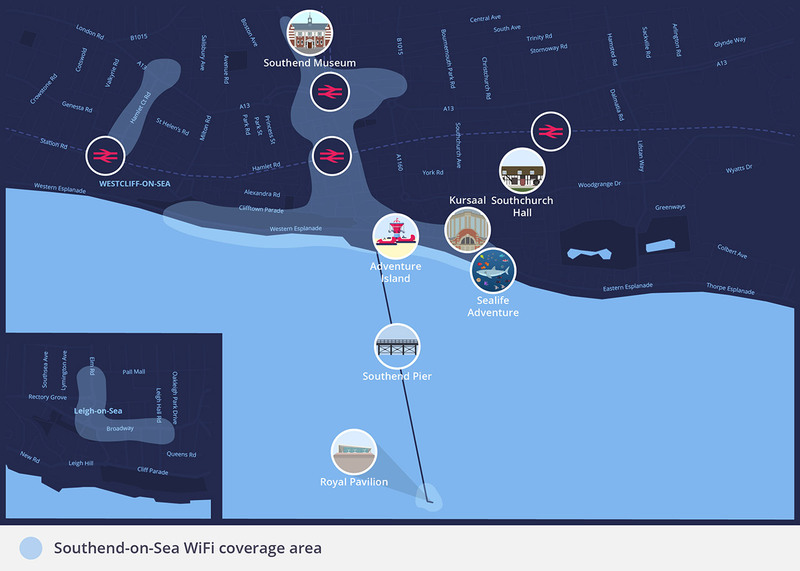 IntechnologyWiFi, in partnership with Southend-on-Sea Borough Council, is delighted to announce the roll-out of an outdoor, free WiFi service across Southend town centre, central seafront, Hamlet Court Road and Leigh Broadway – providing residents and visitors to these areas with access to fast, efficient internet connectivity. This open WiFi network is truly free for all users and has no restrictions on time, with fast internet coverage provided in the open air for residents and visitors seeking to log-on while ‘on the go’. Start enjoying the free WiFi! 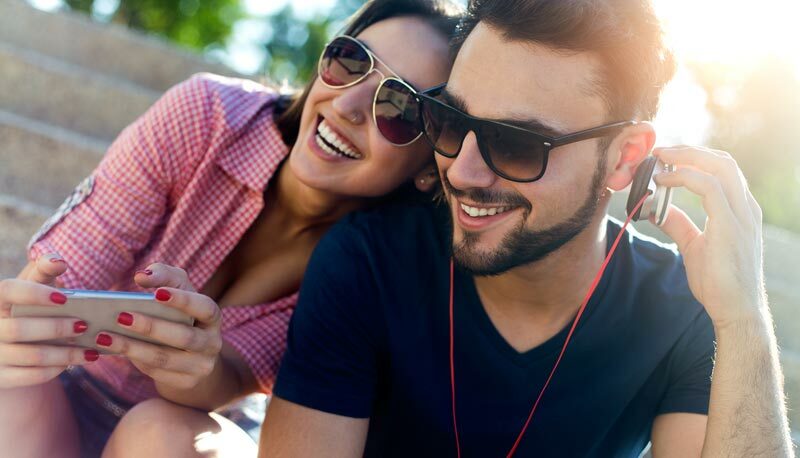 With high speed, free WiFi available across Southend town centre, central seafront, Hamlet Court Road and Leigh Broadway, residents and visitors in these areas can take advantage of the benefits that ‘on-the-go’ connectivity offers. Some of the most common questions about intechnologyWiFi and the services we provide can be found below. 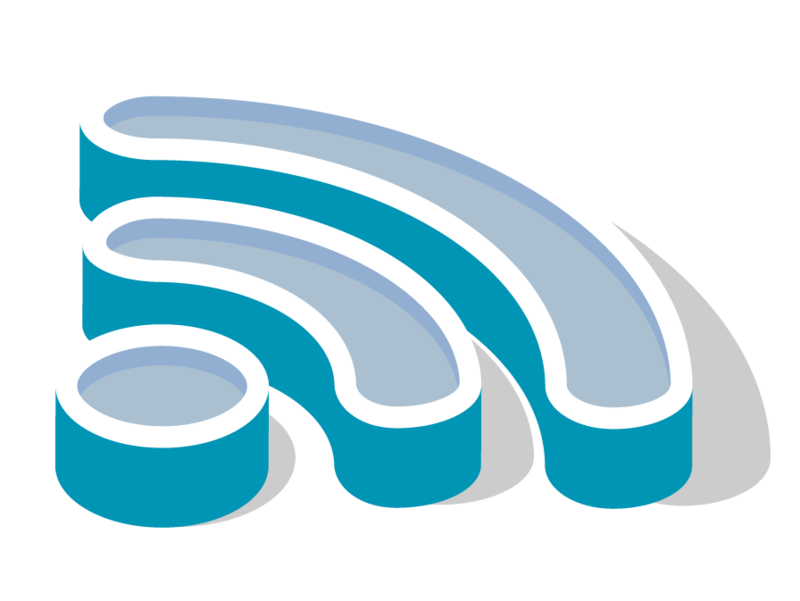 It is a free outdoor WiFi service being made available in Southend town centre, central seafront, Hamlet Court Road and Leigh Broadway. 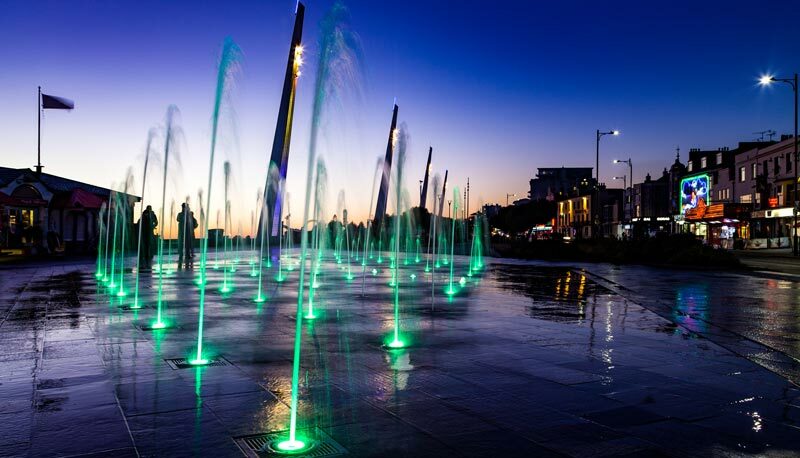 The free WiFi service is available to all residents and visitors to Southend-on-Sea, who have access to either a WiFi-enabled laptop, tablet or mobile device, in public open spaces around the town centre, central seafront, Hamlet Court Road and Leigh Broadway. Why should I choose the free WiFi over 3G, 4G or GPRS? 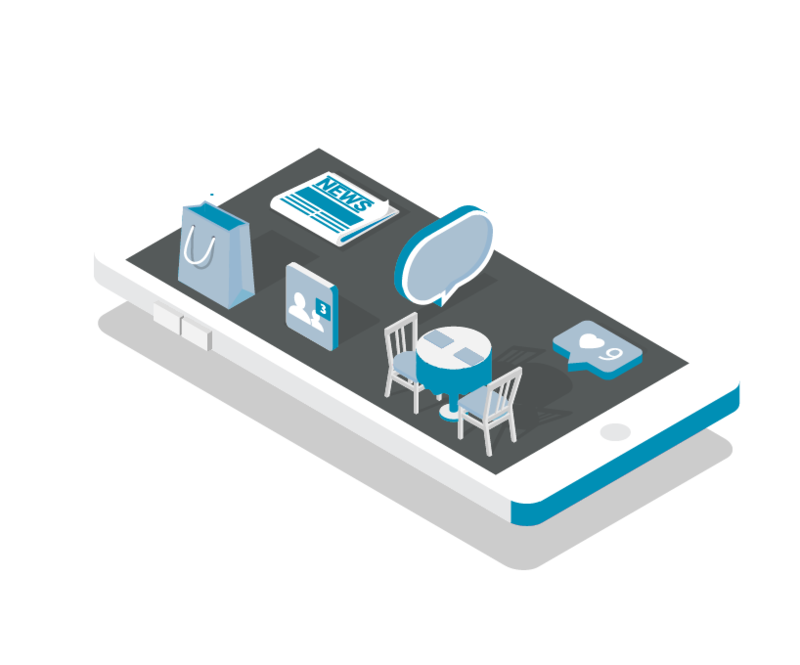 The free WiFi service will not use any data allowance from a mobile plan and offers fast, efficient coverage, even in busy areas. This means your favourite apps and websites can display content more quickly. When and where is it available? The service is being made available 24/7, 365 days a year, in outdoor areas across Southend-on-Sea town centre, central seafront, Hamlet Court Road and Leigh Broadway. A map of the available coverage area can be found above. Do I need to sign a contract to use the service? No. 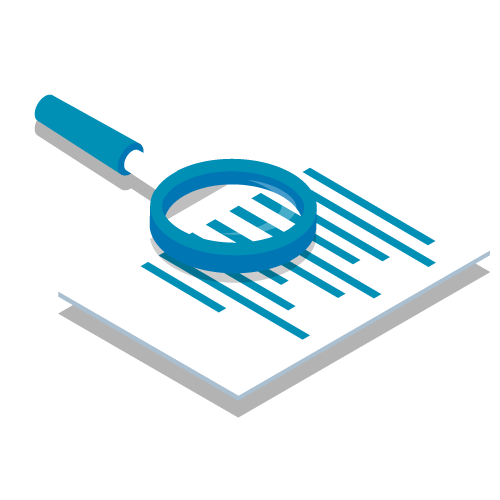 There is no contract to sign and use of the WiFi is completely free – you will not be asked for payment details when logging on or using the service. These are some of our most common queries, but if your question isn’t answered here, please visit our comprehensive WiFi Service FAQs. How can I provide comments or feedback about the service?